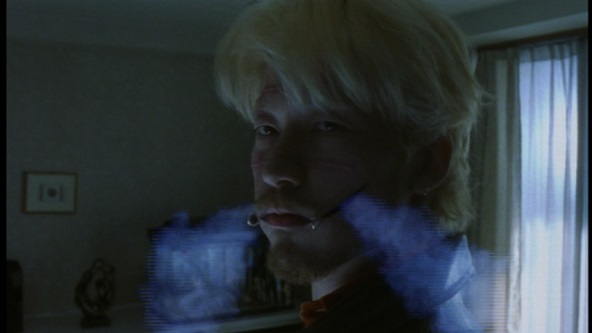 Added my notes on Ichi the Killer (2001) over at Alex on Film. This kicks off a mini-series of commentaries I’ll be doing on Takashi Miike films. Of course the violence in Miike’s movies can be alienating, but what I really respond to is his eye and ability to work in different visual styles. It’s incredible that he’s able to turn out work of such quality at the pace he does.